"Whatever tone you are looking for, Bartolini can deliver." MTD USA 535-24 with Bartolini soap bar pickups. I have owned many basses with various electronics, some of them better than others. 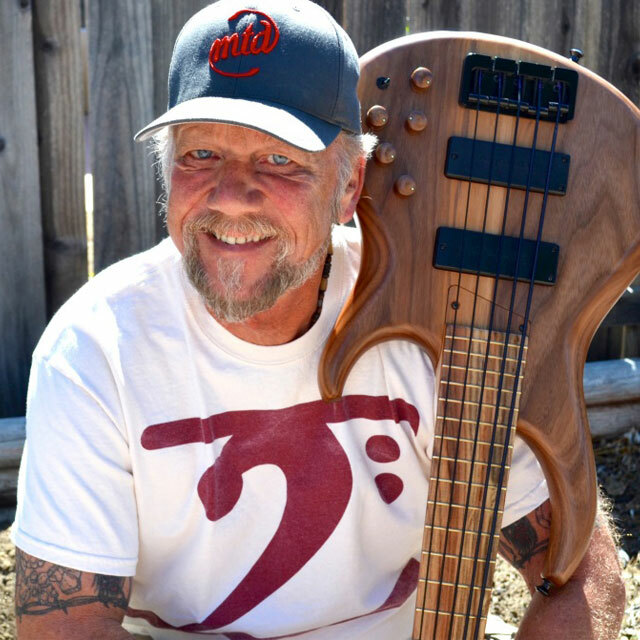 When I joined the MTD family, I knew that I found basses which were far superior to any other I have owned or played. When I had my MTD USA built, it came with Bartolini electronics. These pickups are incredibly powerful and versatile. I had to dial back the volume on my amp in order to bring the volume level back down to where I was not covering up the rest of the band. The sound is great and and tonal ranges are extreme. You can make them scream for rock music, or be smooth as silk for the blues.